What’s Cuter than a Pet Dressed for Halloween? If you are an animal lover you know that pets are considered our family, our best friends, and our confidants. They give us unconditional love and loyal companionship. That is why they are so willing to allow us to dress them up for Halloween. If it makes us happy, it makes them happy so grab a costume because, aside from babies, nothing is cuter than a dog in a Halloween costume. Our pets deserve to be part of our celebrations and holidays. 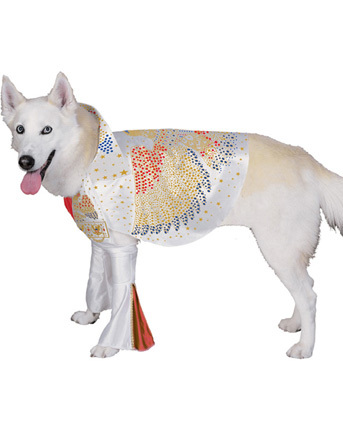 These days the wide assortment of pet costumes enables you to dress your pet in a unique costume or one that matches the theme of your or your family’s costumes. 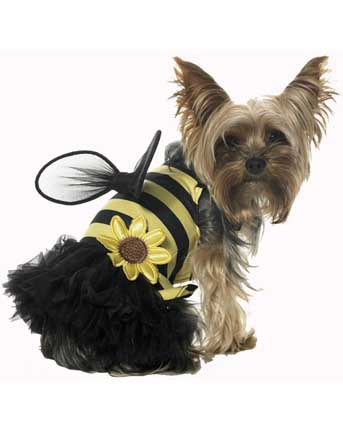 Honey Bee – As a cute little honey bee your pooch will be as sweet as can be. You can add to the bug theme and dress like a ladybug. 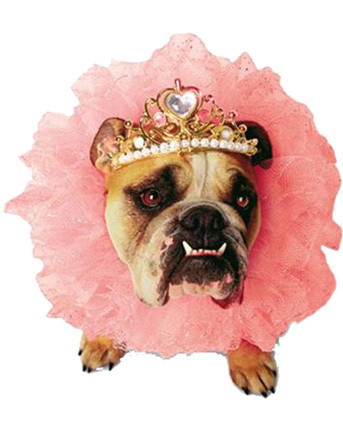 Princess – Your dog will reign supreme as a pretty princess. Would you like to be her Prince Charming? Prisoner – If you or your one of your kids plan to be a cop then this costume is a must have. 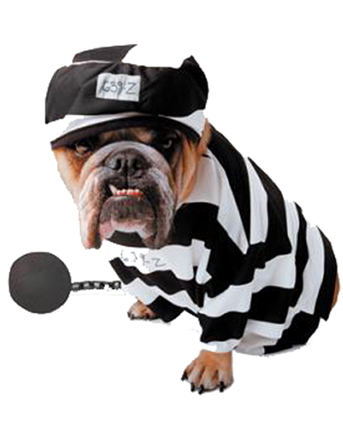 Imagine how cute your dog would look sitting in his crate wearing a prisoner costume. 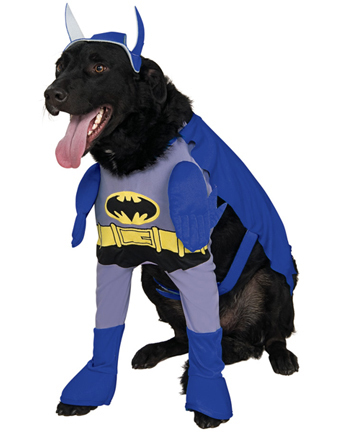 Batman – For once you can let your dog be the superhero as opposed to the faithful sidekick. Be the Robin to his Batman and really show him you love him. Any costume will look cute on a dog. Even a simple sweater is considered a costume for a dog who never typically gets dressed up. Dressing our pets up for Halloween is another way that we can make them part of our families and show them we love them. Happy Halloween and WOOF!